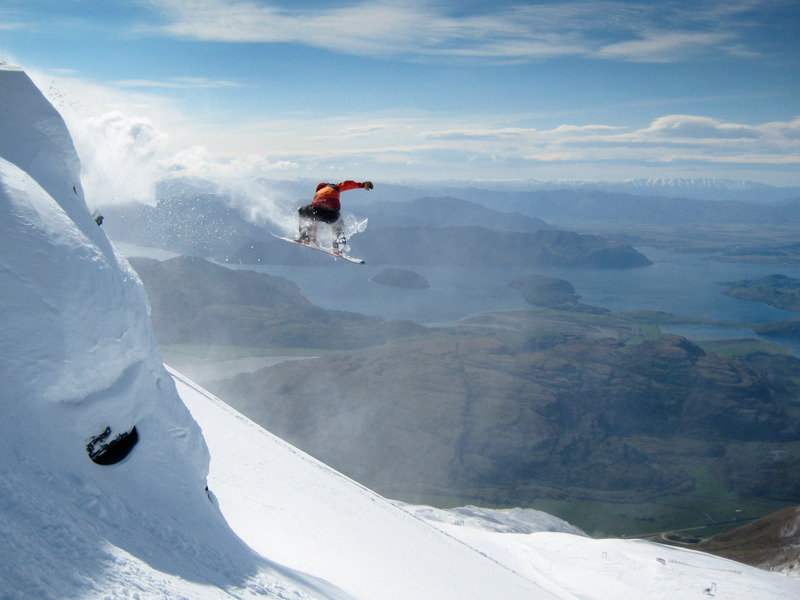 This is shot from back in 2008 of Jan Kellner dropping one of the summit drops at Treble Cone, NZ. It was on my last day of work up the there that season and we decided to go for a pre line up hike. Image just got featured on SNOW.CO.NZ as photo of the day! Check it out in the tear sheet page.